More than 100 figures are included to illustrate dental anatomy and procedures. Also included are appendices on related books, veterinary dental associations, dental abbreviations of the American Veterinary Dental College, guidelines on what dental care the technician is qualified to perform, and a list of dental suppliers. 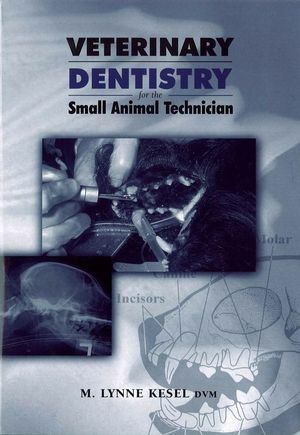 M. Lynne Kesel is the author of Veterinary Dentistry for the Small Animal Technician, published by Wiley.